It is as startling a 180-degree turnaround as we have seen in the (recent) history of Philadelphia sports: Eagles wide receiver Nelson Agholor was left on the side of the road in the 2016 season, discarded and considered a never-was in the NFL. He couldn’t catch a cold. He was that bad. And now look at him. Agholor has become the explosive, game-breaking receiver the Eagles thought he would be when they drafted him №20 overall in 2015. 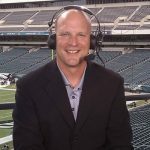 He had a spectacular 72-yard touchdown catch and run on Sunday as the Eagles destroyed Arizona 34–7 to move to 4–1, part of a four-catch, 93-yard day. Agholor now has 16 catches, 266 yards and three touchdowns. Those aren’t the numbers of a Pro Bowl receiver, but Agholor is fitting the role of a slot receiver and giving the Eagles exactly what they needed: A player who could get open with his quickness and his route running and his ability to catch and run with the football. Oh, and the ability to catch passes consistently, something Agholor didn’t display last season. The Eagles are on a roll, in case you didn’t notice, with three straight victories on the way to a magnificent Thursday night prime-time showdown in Carolina against the Panthers. Quarterback Carson Wentz hasn’t thrown an interception in three games and he’s got 10 touchdown passes against two interceptions in five games this season. With a running game that continues to churn out the yards and eat the clock, the passing game is catching up with explosive plays. 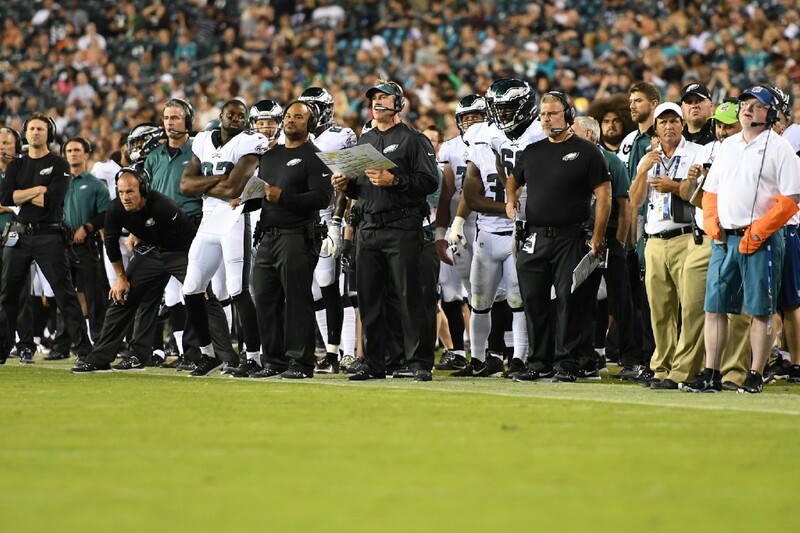 And Agholor is in the middle of it all after last season being benched, told to back off and breathe, and basically, in the minds of many, discounted for the future. He’s turned it all around. With three straight wins, the Eagles are in firm early-season control of the NFC East. They’ve got a potent, balanced offense. They’ve got a player in Agholor who has taken the misery of last season and turned it into current glory. A year ago, you had to wonder. Talent? Maybe. But would it ever surface? Now, Agholor is playing his game. Patience and hard work, in his case, are being rewarded.